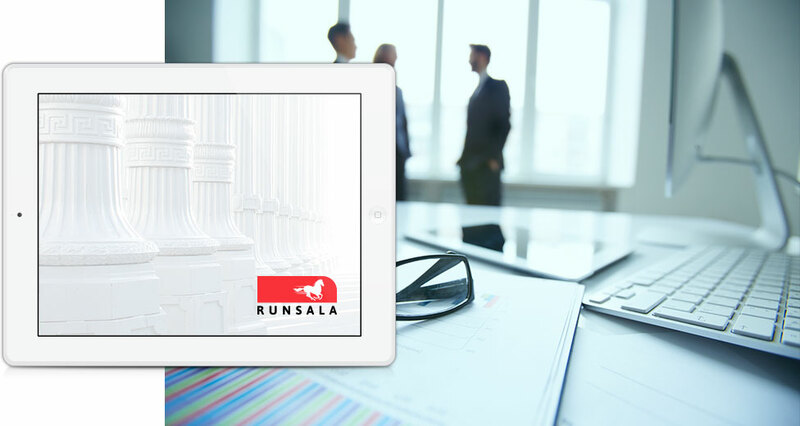 Runsala is a system that reduces the labor, paperwork, and time delays in assigning council to overflow cases. Runsala replaces unwieldy systems with a simple online database solution that tracks the assignment and payments in one central location. Runsala also allows users have access to their relevant data at any time. Print merge of 20+ Connecticut Judicial branch forms and letters. Direct import of Assigned Counsel assignments with one-click approval or decline of case. Automated upload of time entries. Coming soon: Vendor and expense integration with Connecticut Assigned Counsel’s office. 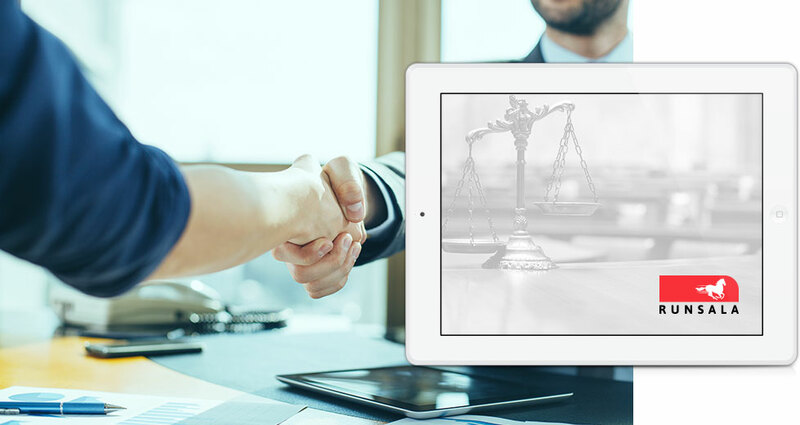 Runsala improves the efficiency, organization, and profitability of your law practice by automating the tasks involved in running your law practice. Runsala provides intuitive and easy to use tools for case management and billing and can help you grow your practice with a robust CRM module to track new client inquiries and increase client retention. Easy client intake process with automated follow ups for improved retention. Track all firm contacts in a simple CRM format. Multiple case types, appointment and court date event management, unlimited notes tracking, secure digital document storage. Retainer and hourly billing, invoice and statement printing with payment entry. Daily and monthly calendar viewing and printing. Automated letters and SMS messages for client reminders and upcoming court appearances.